SINGAPORE, July 18. /ITAR-TASS/. 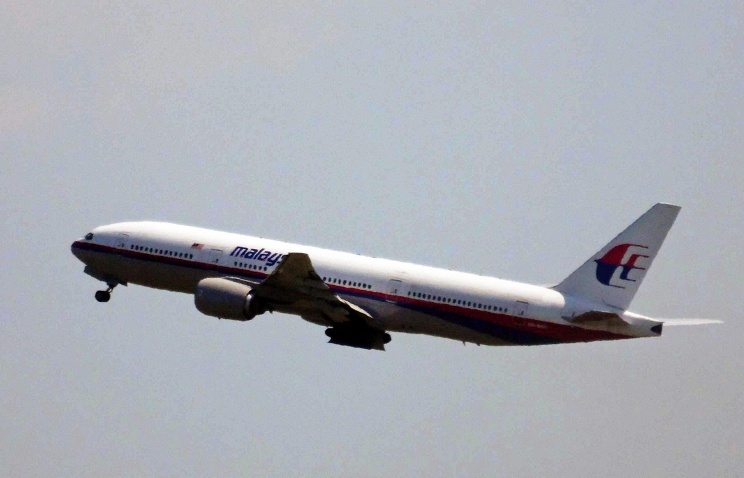 Malaysia Airlines has announced it will change its routes to Europe to avoid flying over eastern Ukraine. “With immediate effect, all European flights operated by Malaysia Airlines will be taking alternative routes avoiding the usual route,” the company said in a statement on Friday. ---- Malaysia Airline jet crash Malaysia Airlines flight MH17 was en route from Amsterdam to Kuala Lumpur. It is not clear why it turned out in the airspace over Eastern Ukraine, which the Ukrainian aviation authorities closed for all commercial flights July 8. - The jet crashed near the town of Snezhnoye, just a few kilometers away from the Russian-Ukrainian border. Ukrainian authorities and self-defense forces of the self-proclaimed Donetsk and Luhansk People’s Republics have issued reciprocal charges to each other and have denied any guilt on their part. Alexander Borodai, one of the leaders of the Donetsk republic said a commercial jet flying at 10,000 meters above the surface could only be brought down by a major antiaircraft missile system like Buk, which were unavailable to the volunteer units.